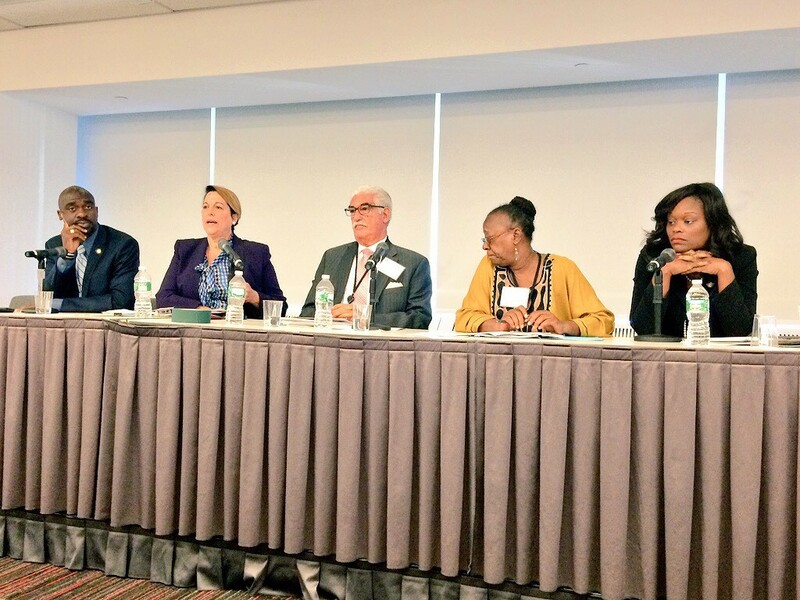 On Thursday, September 24, 2015, Tunisha W. Walker, Capalino+Company’s Senior Vice President and head of the MWBE Consulting Group, moderated a panel entitled “How to Get the Grade” at City & State’s On Diversity Forum. 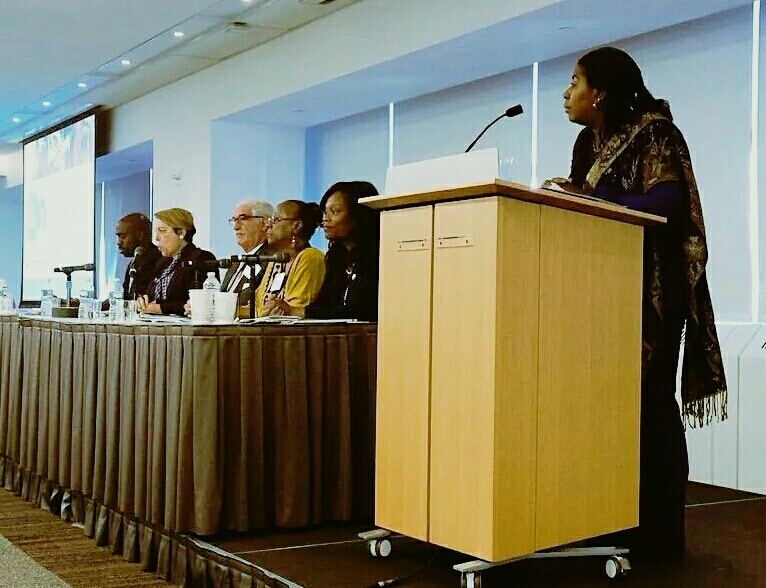 The annual event, held at BNY Mellon, brought together leaders committed to diversity throughout government to discuss issues related to New York’s diverse population. This year’s forum, which focused on City and State contracting with Minority and Women-Owned Business Enterprises (MWBEs), highlighted Capalino+Company’s expertise in MWBE compliance and government regulations. It was an opportunity for our MWBE Consulting group to provide support and strategic advice to MWBEs as they work to obtain public and private contracts and grow their business. 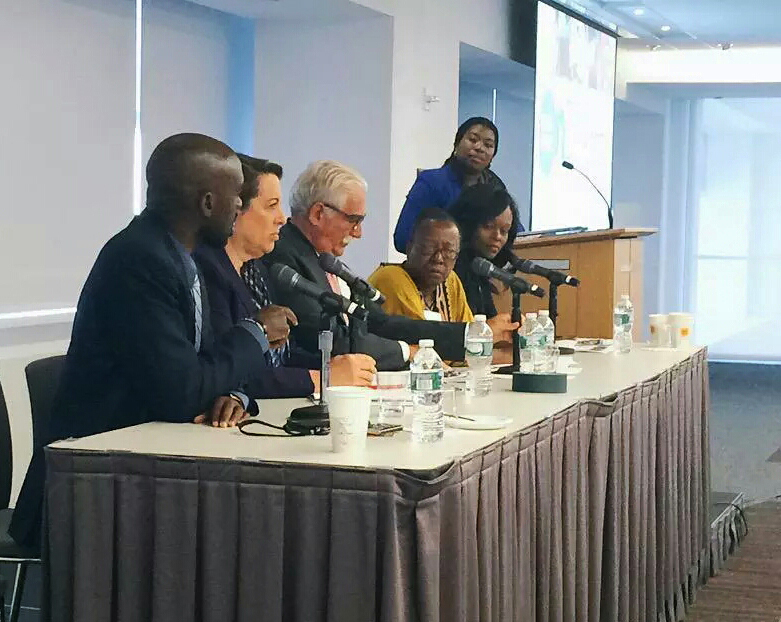 Joining elected officials, real estate and business leaders, and community organizers, Tunisha moderated the final panel entitled “How to Get the Grade,” which bridged the conversation about the City and State procurement goals with the reality of MWBE procurement today. As part of this dialog, panelists explored how the City and State are complying with, or finding creative ways to increase compliance with, MWBE procurement goals. 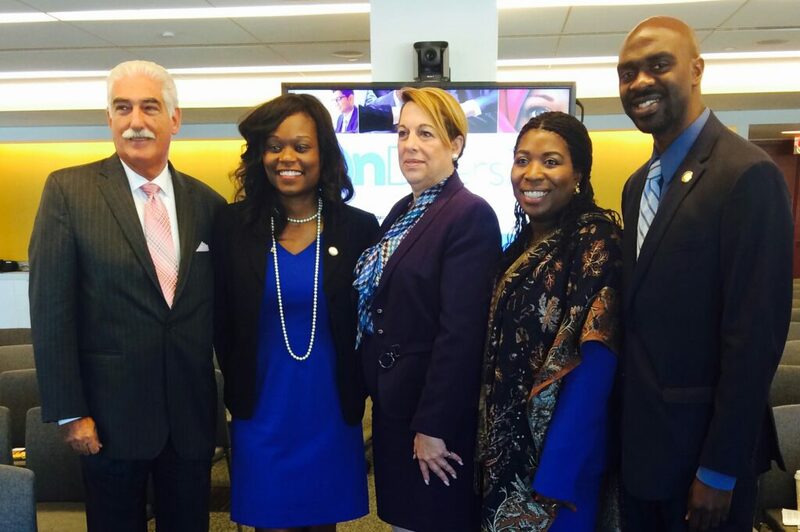 Panelists included: Bertha Lewis, Founder and President of the Black Institute; NYS Assembly Member Michael Blake; NYS Assembly Member Rodneyse Bichotte; Sandra Wilkin, President and CEO of Bradford Construction; Lou Coletti, President of Building Trades Employers’ Association. Tunisha guided the panel through heated questions ranging from the best way to hold the City and State accountable, the role of legislation in ensuring MWBE compliance, to the need for auditing to not only verify that certified MWBEs are legitimate but also that businesses are being truthful in their MWBE subcontracting reporting. The conversation stemmed from Local Law 1 of 2013 on the City level and Article 15-a at the State level, both of which outline public procurement goals for MWBE businesses. The State’s current MWBE procurement goal is 30%, while the City’s goals vary by minority group and type of contract. The panel acknowledged the reality: that today, only 4% of City contracts go to MWBEs. 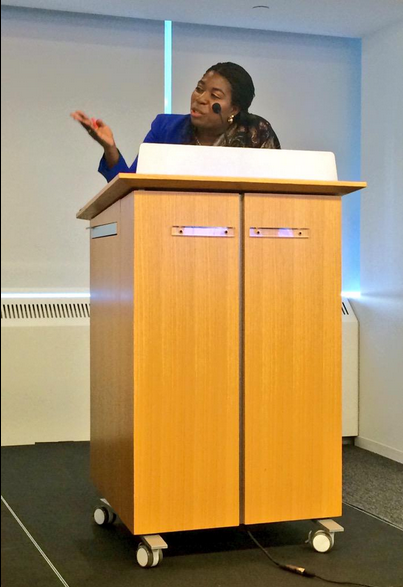 Bertha Lewis described the need for accountability in order to increase this percentage and promote MWBEs. Assembly Member Bichotte discussed legislation that has been introduced to increase participation at the State level, such as a bill that would allow up to $200,000 of discretionary money to be spent by agencies on MWBEs without a bidding process. She also discussed the benefit that a best value procurement system, as opposed to an exclusively lowest bidder system, would have on increasing opportunities for MWBEs. Assemblyman Blake highlighted the Federal Government’s MWBE program, arguing that New York could learn from its program and approach. Sandra Wilkins and Lou Coletti discussed their need for easily accessible, qualified, and certified MWBEs in order to ensure that they are subcontracting with diverse businesses, as well as the need for mentorship for MWBEs. Ms. Wilkins called on MWBEs to take advantage of the mentoring programs that her company Bradford Construction sponsors. This was one of three panels featured at the conference. The first panel, entitled “Diversity Recruitment that Works” brought City, not-for-profit, and business leaders together to discuss best practices for making a diverse workforce reality. The second panel, on the technical aspects of contracting with New York State, focused on how MWBEs can build capacity and use resources to be best positioned to receive State contracts. Capalino+Company launched the MWBE Consulting Group in order to match the growing attention, demand, and regulations on MWBEs in the last decade, and this panel was an opportunity to reflect on the value of legislating diversity. 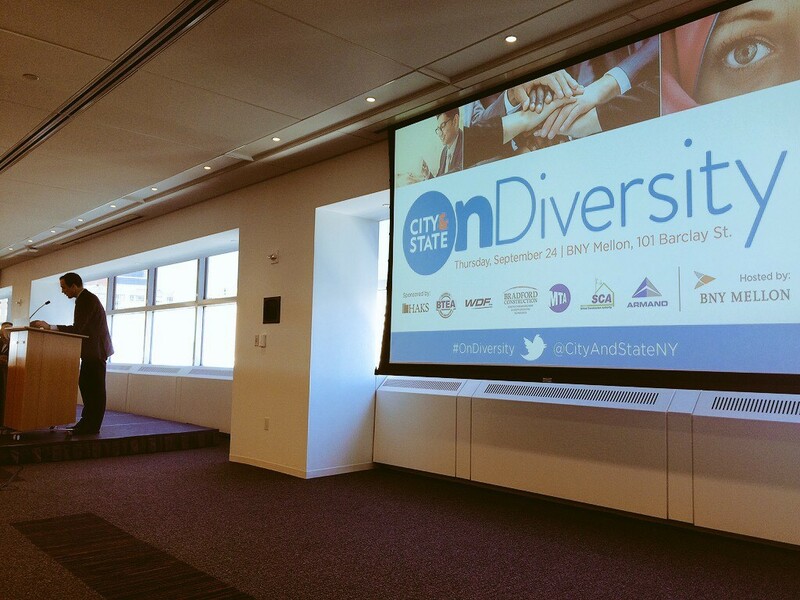 We are thankful to City & State for hosting another important and successful forum on diversity in New York City.